Our parent company, ASGD, LLC, began serving South Puget Sound customers in 1982 originally as All Service Garage Doors. 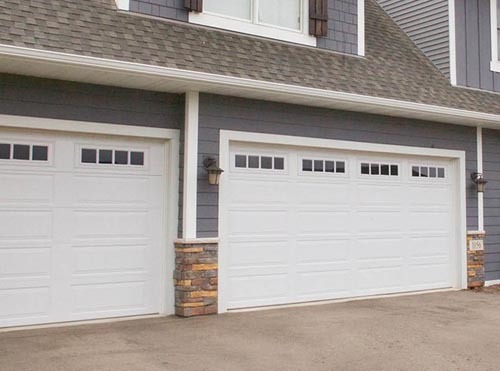 Its division, Federal Way Garage Doors continues as a family operation, with the goal of providing outstanding customer service and top quality garage door products for people like you. 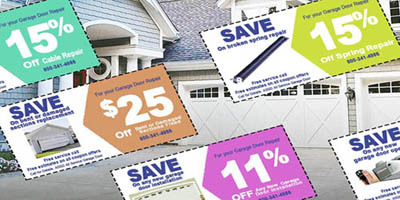 Need garage door repairs or upgrades? The service we provide is fixing anything wrong with your garage door, and if needed, offering you options for new door installations. Broken garage door torsion spring repair remains our specialty, While also silence noisy garage doors and provide free estimates for all our garage door services. Call 253-269-4118 for more info. We're a good standing member of the International Door Association. We're involved with the IDA because it's an organization that presents a professional code of conduct regarding our business practices and how we deliver as promised. We serve a multi-county Puget Sound region of Washington state along the I-5 corridor, including Olympia Garage Doors, Chehalis and Centralia Garage Doors, Tenino Garage Doors, Tacoma Garage Doors, Gig Harbor Garage Doors and more!